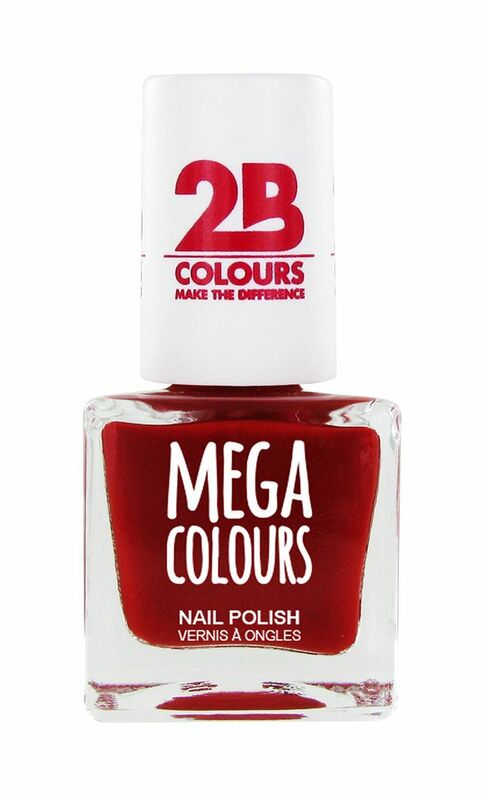 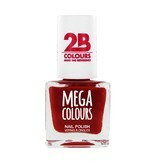 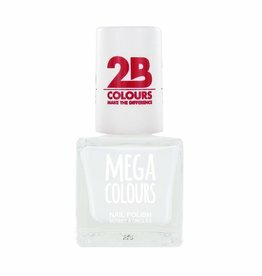 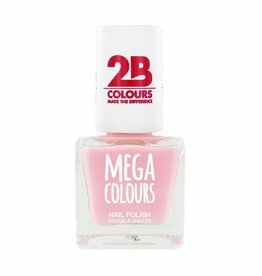 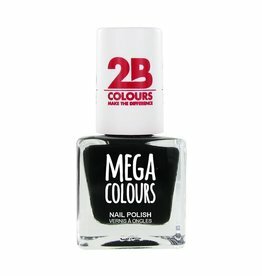 2B mega colours offer a spectacular nail polish assortment. 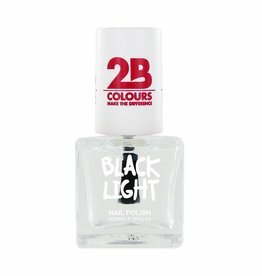 You name it, 2B has it! 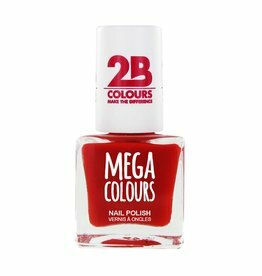 All bright and joyful colours in this nail polish selection. Made in France.